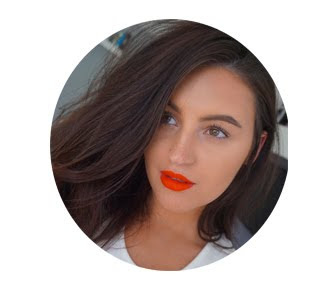 I hope you have had a lovely week and have caught up on all my latest blog posts all Disney related, if you have any questions then give me a shout and I will try my best to answer them! I’m feeling a little Disney overload at the minute, so I thought I’d move away from talking about this for a while. 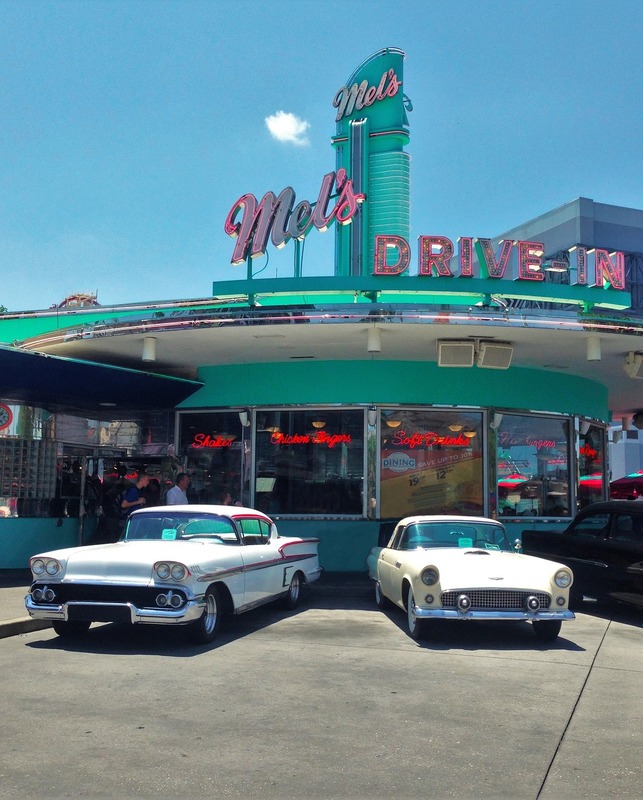 In this post I want to cover Universal Studios and tell you everything you need to know about this legendary park. Universal Studios opened on the 7th June, 1990 and encourages guests to ‘ride the movies’ and takes you into famous films through their amazing rides and experiences, known as Universal Studios Resort, it is split into two parks: Universal Studios and Islands of Adventure (but more on that later). 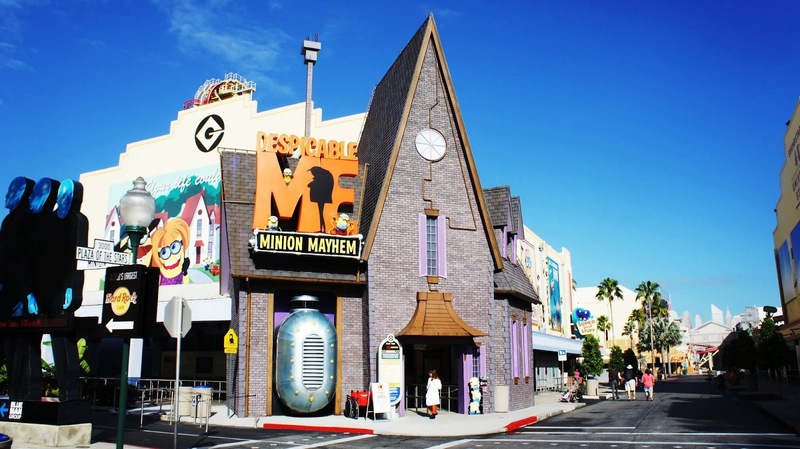 The difference between Universal and Disney is there is definitely more adult-themed rides and is probably suited more for teens and above, with the few exceptions being Shrek, Harry Potter and Minions as mentioned above. Universal also has a Boardwalk which is home to a cinema and other bars and restaurants including Bubba Gump Shrimp. Key dates for your calendar for this park has definitely got to be Halloween Horror Nights, which starts in September-November and brings your favourite horror films to life, this is an adult only event and no children under the age of 13 are allowed. You also have to get a special ticket for entry, be sure to check the times for this as non-ticket holders will have to leave the park early. Other key dates for your calendar include Mardi Gras and Christmas. Step into the streets of the Big Apple, as Universal Studios represents New York City with ease, grab a pizza in Luigi’s Pizza and of course, ride one of the most popular roller coasters, Revenge of The Mummy. The most popular and most anticipated area of this park is of course The Wizarding World of Harry Potter, being a massive Harry Potter fan, I was dying to see how they managed to create the magical world of everyone’s favourite wizard. Let’s put it simply: They excelled themselves. Universal is home to London, Kings Cross, Platform 9 ¾ and Diagon Alley. In my opinion, to truly experience this then I would suggest going to Universal Studios BEFORE Islands of Adventure, as you can actually get on a steam-train (The Hogwarts Express) and go to IOA, which includes Hogwarts and Hogsmeade. In this area you will get to experience the Knight Bus, along with talking heads and bus conductor, you will get to experience Kings Cross station, walk through the wall onto Platform 9 ¾ and see the Hogwarts Express in all its glory. 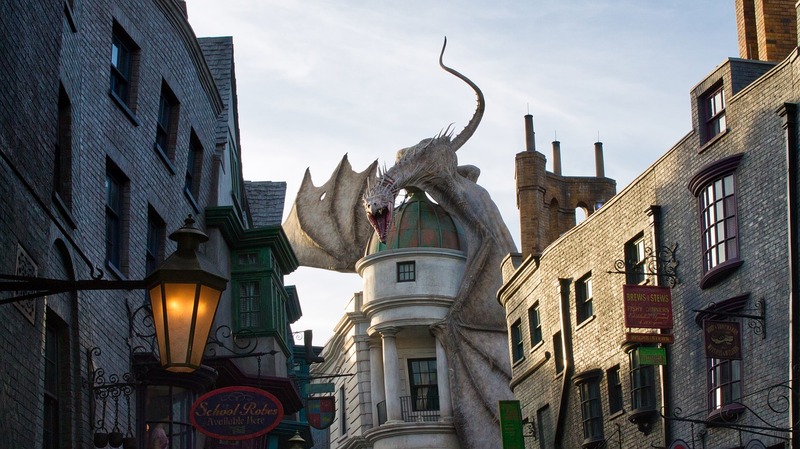 You will get to experience the amazing Diagon Alley, grab yourself a Butterbeer in the Leaky Cauldron, choose your wand in Ollivanders and enjoy the amazing ride Escape from Gringotts! There is so much more to enjoy here, quick tip: If you buy a wand, your wand will be interactive around The Wizarding World of Harry Potter in both parks, you will find ‘spells’ on the floor and if you do the right spell, you can actually make things happen! Please note, The Wizarding World of Harry Potter attractions are not valid for a fast-pass, as part of the fun is going through Gringotts and Hogwarts. If you want to skip the queue, try jumping in the single rider line. 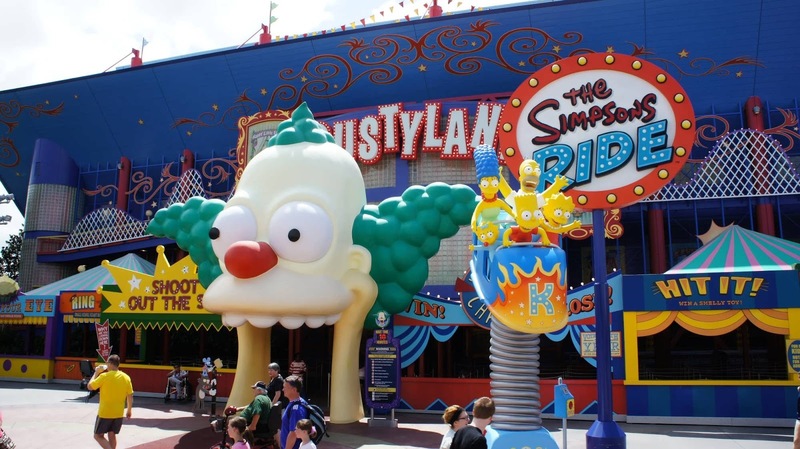 For any Simpsons fans out there, you need to head to World Expo, which is equipped with The Simpsons Ride, Kang and Kodos’ Twirl & Hurl as well as Moes Tavern, complete with it’s very own authentic Duff beer. You will also find Men in Black: Alien Attack here too! For the little ones, there is Woody Woodpecker's KidZone, here you’ll find Woody Woodpecker’s Nuthouse Coaster, A Day in The Park with Barney and E.T Adventure (such a must-ride!). There is also a selection of shows including the Horror Makeup Show and Beetlejuice, be sure to check show-times and schedules. Although I have mentioned the fast-pass at Universal and IOA, it is to mention that this isn’t included in your ticket price and is an extra fee. 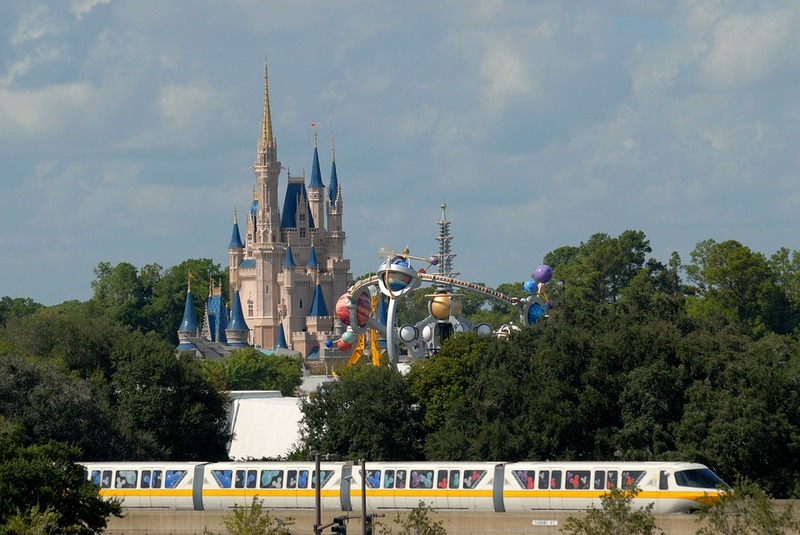 I find that some people complain about this as Disney includes their fast-pass ticket and you just have to book in your times via the Disney Experience app. Universal’s fast-pass tickets only give you the option to ride via fast-pass ONCE. So that’s one fast-pass per ride, is it worth it? It depends on the time of year you go and wait times, there is a large board as you enter the park which gives you a clear idea of what ride is busiest. My advice? If you don’t want to pay the fast-pass fee, go on the single rider queues, it’s not like you can have a conversation on a rollercoaster anyway! 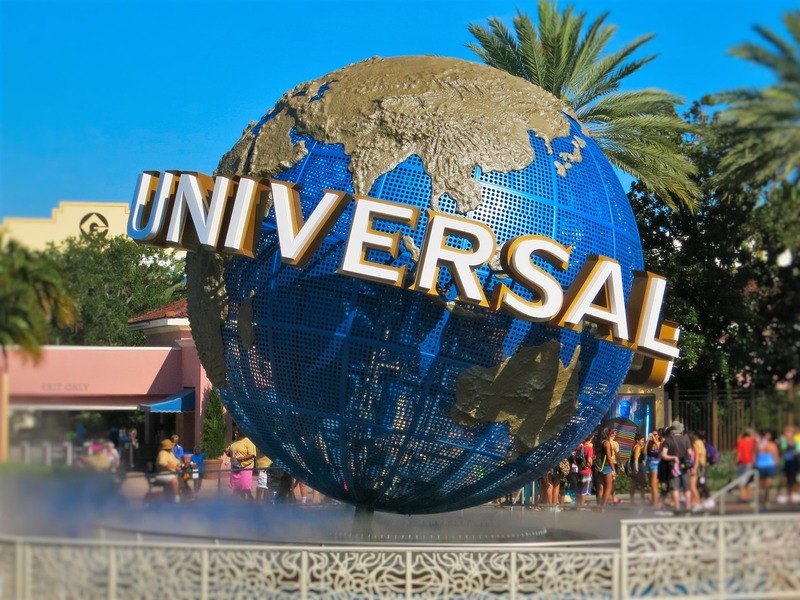 Universal Studios is a top contender in the theme-park universe and is certainly up there with the best, if you have any questions or want to share your experience, please leave a comment below or email me!